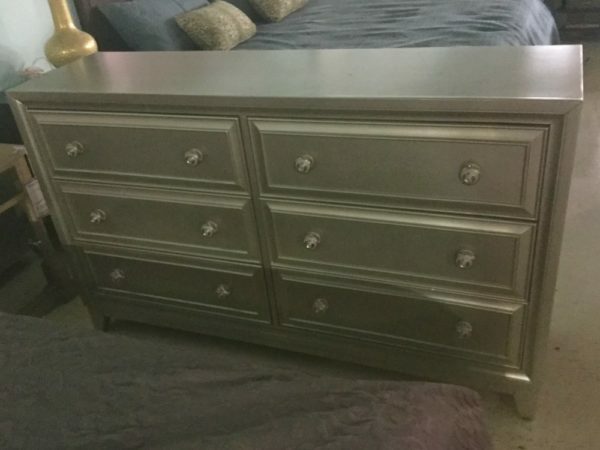 Tags: dresser mirrored, dressers for sale, elegant mirrors, five drawer dresser, matching mirror, retro dresser, retro furniture atlanta, solid wood retro dresser, two door dresser. 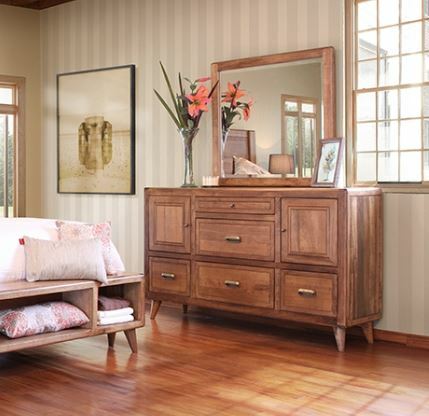 Dressers, vanities, and chests make excellent additions to any bedroom. Therefore, if you’re searching for the ideal piece of furniture to add style and elegance to your bedroom, the staff at Horizon Home is here to help. We carry premium furniture pieces for homes and businesses in various designs, colors, and materials at affordable rates.Horizon Home is dedicated to supplying the finest furniture at fair, reasonable prices. Our customers can depend on us for attentive assistance, quality materials, and complete satisfaction. Whether you’re looking for a bedroom dresser online, or wish to visit our Atlanta, GA showroom in the Westside Furniture District to view our inventory in person, you’re sure to find the pieces and accessories you need to spice up your home or business. If you’re shopping for first-rate chests and mirror dressers for sale, Horizon Home carries a wide variety of bedroom furniture pieces. Our comprehensive inventory is guaranteed to contain a piece that will enhance the look and feel of your bedroom. We carry various makeup vanity desks, mirrored dressers, and multi-drawer dressers – all of which are made with expert craftsmanship and quality materials yet priced at huge discounts. Our Atlanta, GA warehouse showroom is comprised of 40,000 sq. feet of different styles of furniture – bedroom chests and dressers included. Regardless of what you’re in the market for, we’re confident in our ability to help you find the piece that suits your needs and wants. Horizon Home is dedicated to supplying the finest furniture at fair, reasonable prices. Our customers can depend on us for attentive assistance, quality materials, and complete satisfaction. Whether you’re looking for a bedroom dresser online, or wish to visit our Atlanta, GA showroom in the Westside Furniture District to view our inventory in person, you’re sure to find the pieces and accessories you need to spice up your home or business. 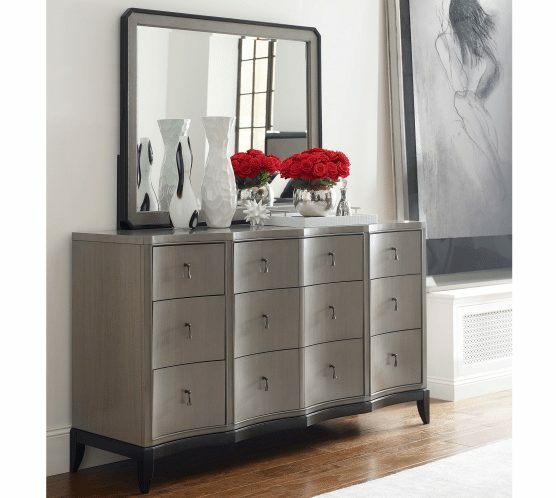 If you’re shopping for first-rate chests and mirror dressers for sale, Horizon Home carries a wide variety of bedroom furniture pieces. Our comprehensive inventory is guaranteed to contain a piece that will enhance the look and feel of your bedroom. 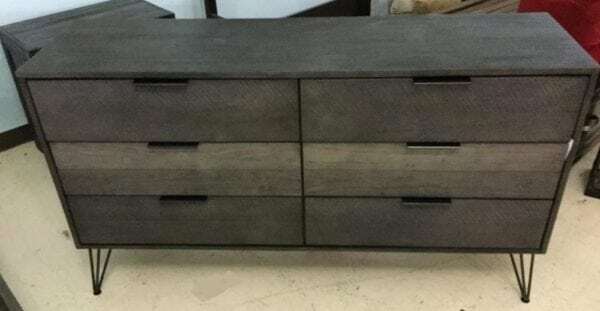 We carry various makeup vanity desks, mirrored dressers, and multi-drawer dressers – all of which are made with expert craftsmanship and quality materials. Our Atlanta, GA showroom is comprised of 40,000 sq. feet of different styles of furniture – bedroom chests and dressers included. Regardless of what you’re in the market for, we’re confident in our ability to help you find the piece that suits your needs and wants. Additionally, our 24 hour delivery services ensure our clients receive their purchased items without unnecessary wait.